View Basket “Wedding – All You Need is Love” has been added to your basket. 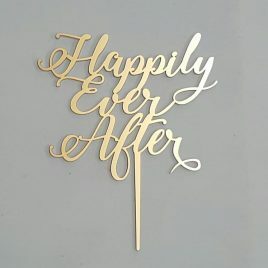 The perfect ending to your favourite fairy tale and a beautiful addition to your wedding cake. 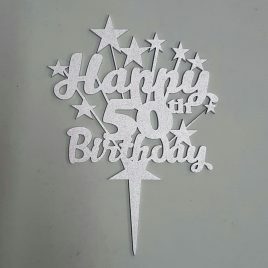 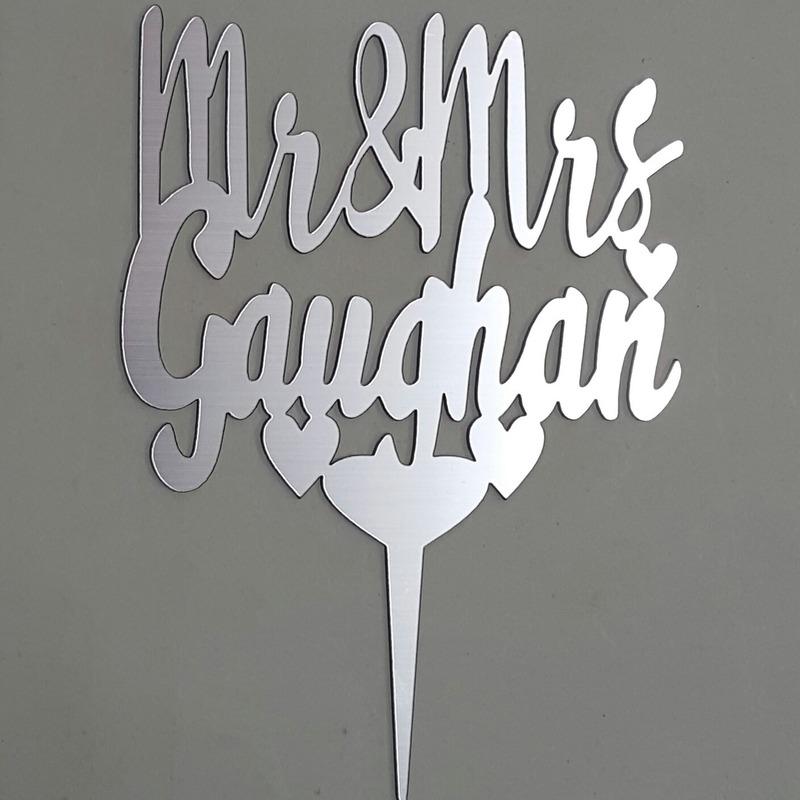 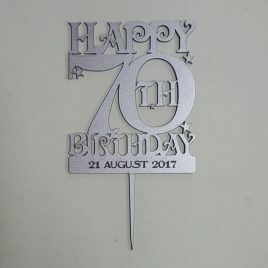 This cake topper can also be used for anniversary celebration cakes. 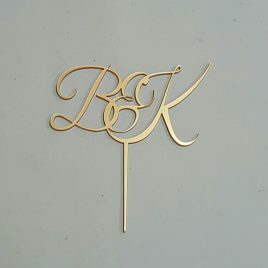 Laser cut from gold acrylic.